The upcoming Celebrity Charity Week on CBS' "The Price Is Right" will feature some major stars. Julie Bowen, Jane Lynch, Wilmer Valderrama and Jack Black are just some of the big names who competed for charity in the pre-taped episodes set to air this week. In an exclusive clip that premiered on Monday ahead of all of the action, the show actually reveals which celebrity becomes the highest-earning competitor of the week: Wilmer Valderrama. 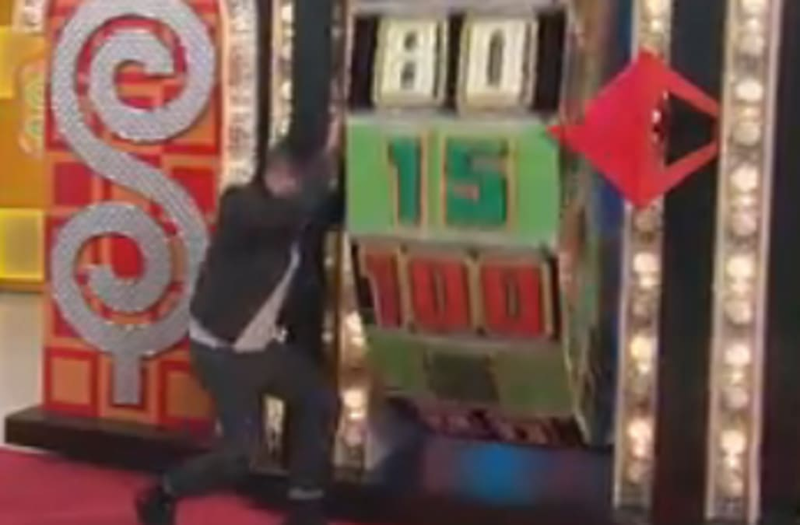 The "NCIS" actor takes one final spin at the Big Wheel in the footage, and he ends up winning $10,000 for his charity of choice when the wheel lands on 100! The feat doesn't just make him the winningest celebrity to compete during this year's Celebrity Charity Week -- it also makes him the highest-earning celebrity in the history of the special! He also gives fellow "That '70s Show" cast member a special shoutout as the wheel spins. Let's just say that his reaction to the moment is totally priceless.